The Tasty Travels of the Swanky Budgeteer. Obsessing over your next vacation destination? The Florida Keys should be at the top of your list! 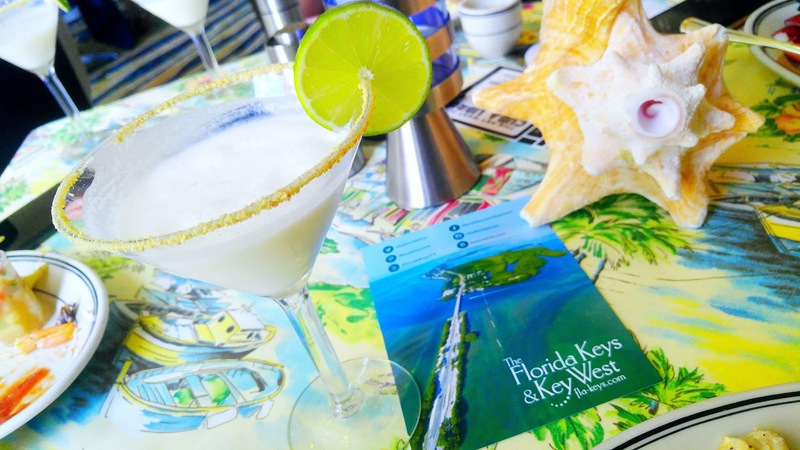 The 5 Florida Keys in today's post are quintessential tropical destinations; teeming with white-sand beaches (perfect for Insta feed envy), fascinating fare, vibrant culture and merriment for all ages. The Florida Keys form an archipelago; a chain of approximately 1,700 tropical islands, located off the southernmost tip of Florida. The Keys are entrenched between the Atlantic Ocean and the Gulf of Mexico, with the southernmost island, Key West, located only 90 miles from Cuba. The Keys are brimming with outstanding tourist attractions, culture, and celebrated for the distinctive “fisherman-to-fork” cuisine. Key Largo is the first and longest of the island chain. Key Largo is an ideal travel destination for adventure travelers and those that love nature, specifically, marine life. Widely known as the ‘Diving Capital of the World,’ the island boasts a superabundance of off-shore expeditions, ranging from scuba diving & snorkeling to dolphin encounters and underwater hotel. Food: Key Largo offers plenty of waterfront dining. Island favorites are lionfish and conch. Islamorada, also known as the “Village of Islands”, as it is made up of six islands. Islamorada is the sport fishing capital of the world; known for recreational fishing, including saltwater fly fishing and backcountry sport fishing. This village of islands is known to be very family-friendly, as it is teeming with enjoyable activities and attraction. Islamorada is home to several state parks, beaches, museums. Children may enjoy the Theater of the Sea , a marine mammal adventure park, which offers eco tours and swimming with dolphins. Marathon: highly lauded as a family-fun hotspot, Marathon is the ultimate family and boating destination. Lodging options are plentiful, and range from an impressive assortment of private waterfront vacation homes, to tropical, family-friendly resorts. Sailing, diving and snorkeling prevail as the most sought after activities offered here. Food: Angler and Ale at Hawks Cay Marina offers ‘hook and cook’ options, in which patrons can bring their own fresh-caught fish to be cooked at the restaurant. The Lower Keys, are surrounded by marine life, and home to two national wildlife refuges, a national marine sanctuary, and a state park. Camp grounds, RV parks and bed and breakfasts line this charming paradise. Families will enjoy the wonder of white, sandy beaches at Bahia Honda State Park as well as native wildlife at National Key Deer Refuge. Food: The Lower Keys are home to a delightful mix of provisions. Many restaurants feature Cuban cuisine. Keeping with the theme of the neighboring Keys, fresh seafood prevails as the most sought after fare in the Lower Keys. Key West is the southernmost island, (and perhaps the most popular) in the tropical chain. The well-known isle is revered for rich cultural history, unforgettable food, (Key Lime Pie, anyone?) and its Cuban and Bahamian legacy. The water in Key West is crystalline; ideal for snorkeling, diving and kayaking. Key West boats a dynamic night-life mise en scène, abounding with open-air bars, acclaimed eateries and sidewalk cafes. 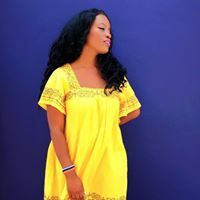 Food: Key West cuisine is heavily influenced by the aforementioned Bahamian and Cuban heritage, therefore, there is an abundance of spicy, colorful, flavor-rich fare from which to choose. 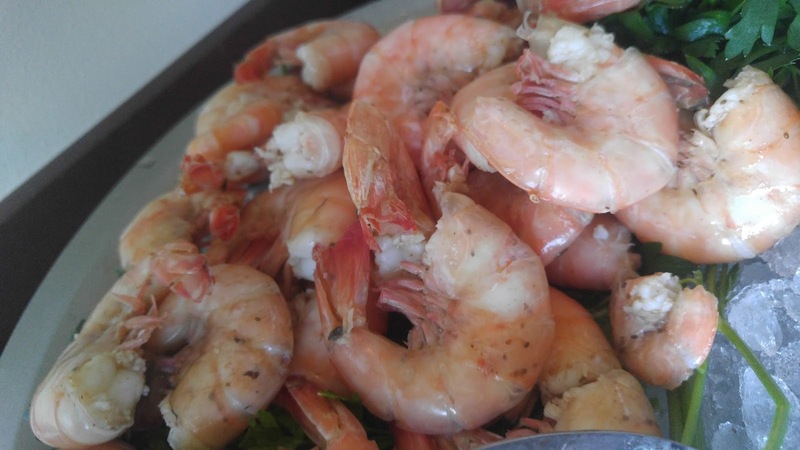 Florida Pink Shrimp is delicate and sweet in flavor, commonly savored as peel-and-eat. Key Lime Pie is probably Key Wests’ most recognizable comestible! Sweet, tart and savory, the renowned dessert remains in limelight as an authentic Key West staple. 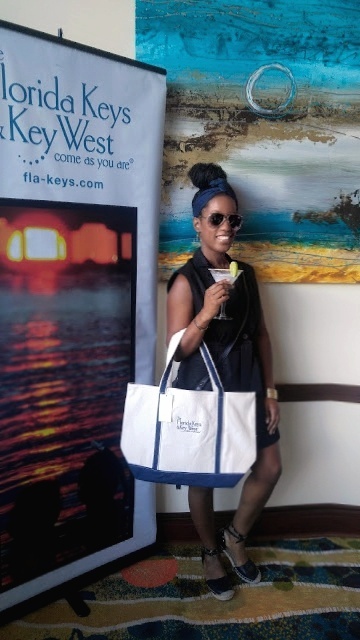 All smiles with my Key Lime Martini and swag bag in hand! 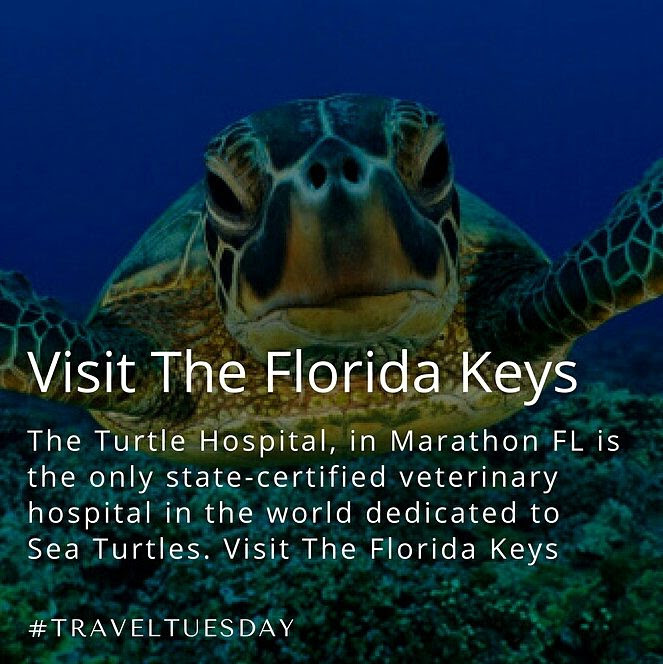 Considering a trip to The Florida Keys? 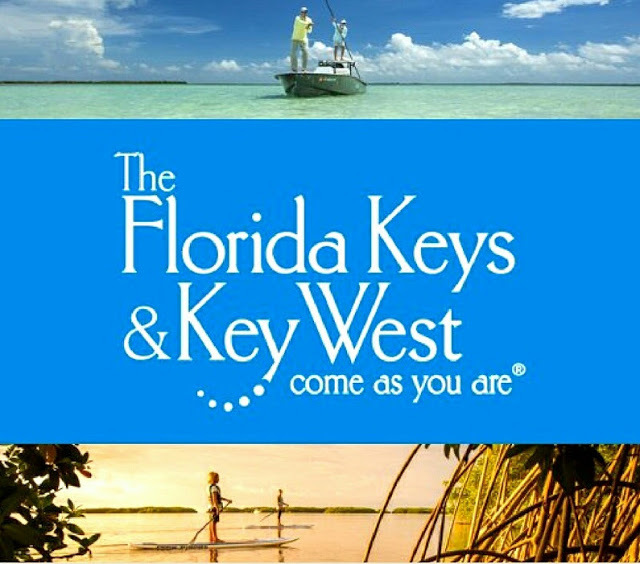 Visit the official Florida Keys Tourism Council.